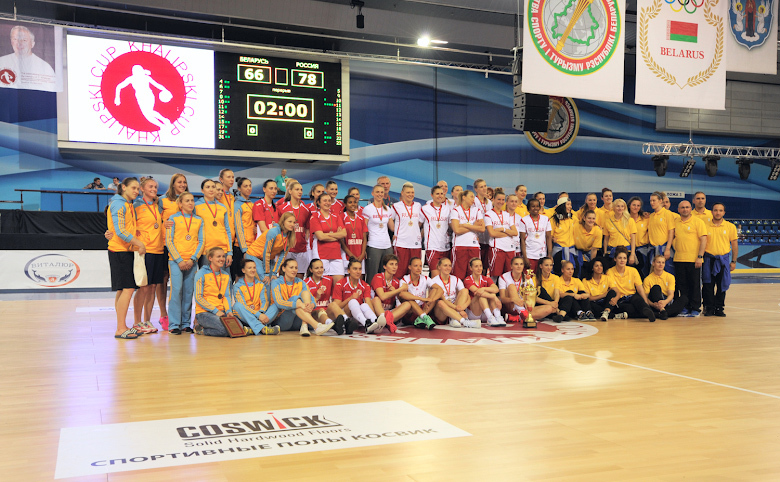 Four types of Coswick sports hardwood floorings are designed for training and international competitions on team sports: basketball, volleyball, handball, squash, etc. 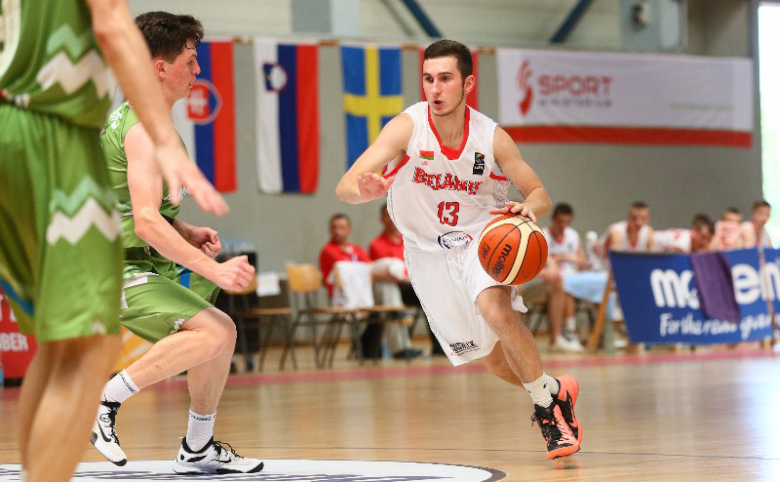 TOURNAMENT PRO SPORT flooring is based on solid hardwood strip flooring. The flooring is installed over highly resistant plywood base, reinforced with resilient plywood battens and shock-absorbing elements of variable rigidity. Total construction height is 71 mm. TOURNAMENT SPORT design is quite simpler. 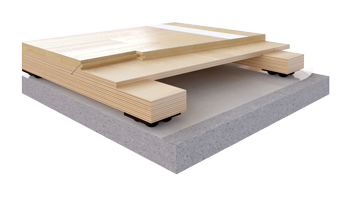 The flooring is installed over cross-laid highly durable plywood, reinforced anti-vibration shock-absorbent elements from natural rubber. Total construction height is 53 mm. 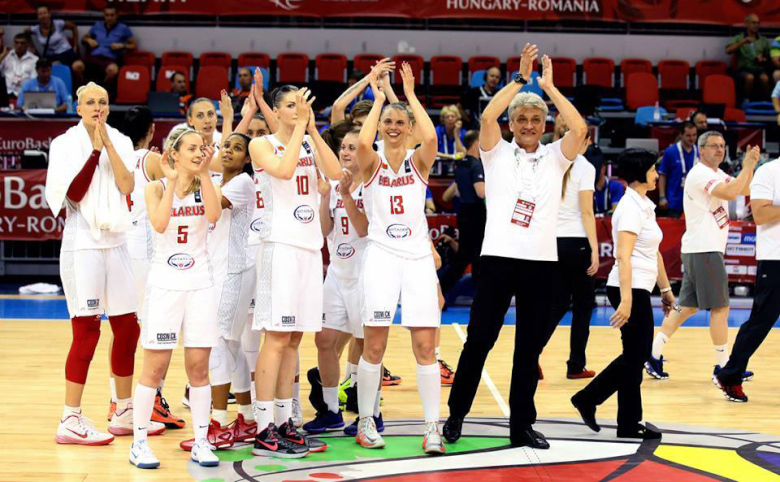 TOURNAMENT EURO SPORT is based on 2-layer engineered hardwood plank flooring. 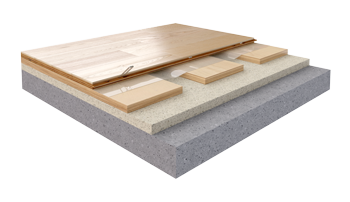 The flooring is installed over cross-laid highly durable plywood, reinforced anti-vibration shock-absorbent pads. Apart from meeting the requirements of a pan-European standard, it complies with the more strict requirements of a German DIN 18032-2 standard. Total construction height is 55 mm. 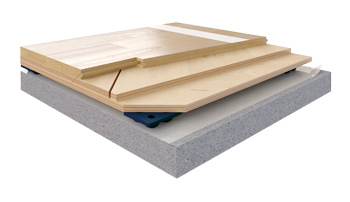 The most available solution – MATRIX SPORT – is a 2-layer engineered hardwood plank flooring. 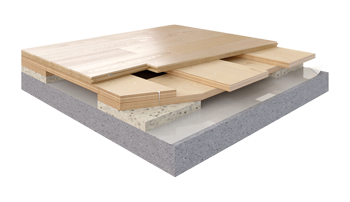 The flooring installed over cross-laid highly durable plywood, reinforced anti-vibration shock-absorbent underlayment. Total construction height is 43 mm.